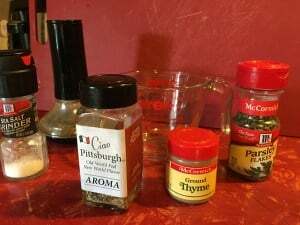 Recently, we came across this great Chicken Soup recipe featuring our Aroma seasoning on the Soup Builders blog during a recent online search of Ciao Pittsburgh. We were pleasantly surprised that the founders of the blog used our Aroma seasoning. Check it out for yourself and let us know what you think!